Jupiter Back Loader is a container type refrigerated cabinet specially designed for integration with cold rooms and therefore comfortable to load from the back. 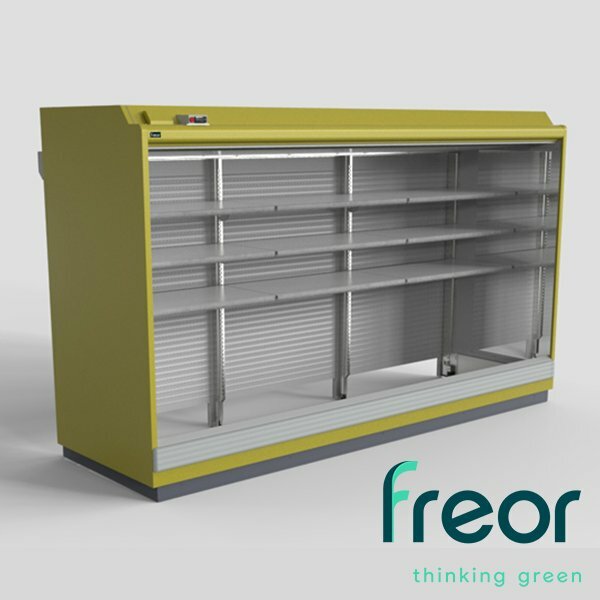 It is easily operated and allows displaying and storing of top-selling products in the cabinet directly on pallets and/or trolleys. Back lifting mechanism allows easily add or replace products and gives merchandisers additional flexibility.